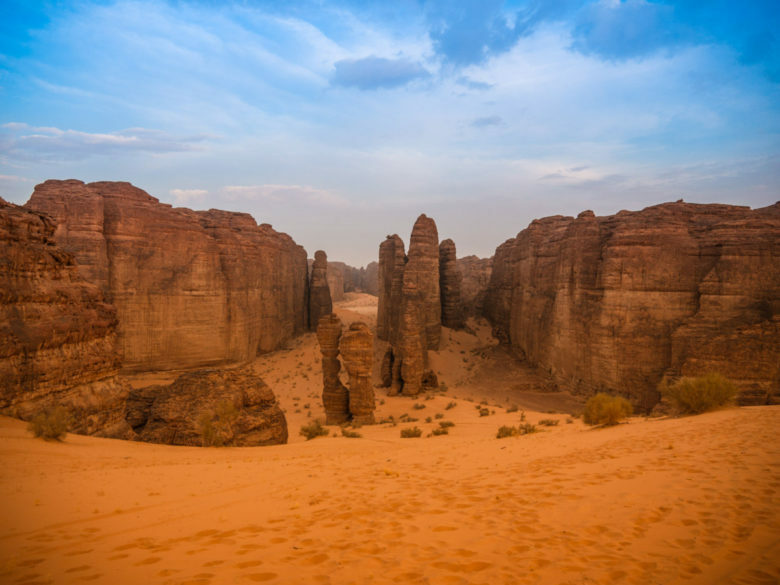 Most of us have either heard of, or visited, the Arab world’s most well-known archaeological sites-think Petra, or the Pyramids, both of which have even been cast as the backdrop for some big-budget films. But the region is also home to a number of other super impressive archaeological and geological sites. 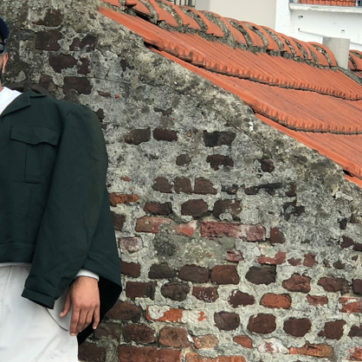 Most of which, despite having lived through various civilizations (from Nabataean, to Roman, to Berber), remain some of the world’s most well-preserved. These are the region’s lesser known but trip-worthy spots you need to mark-off your bucket list. 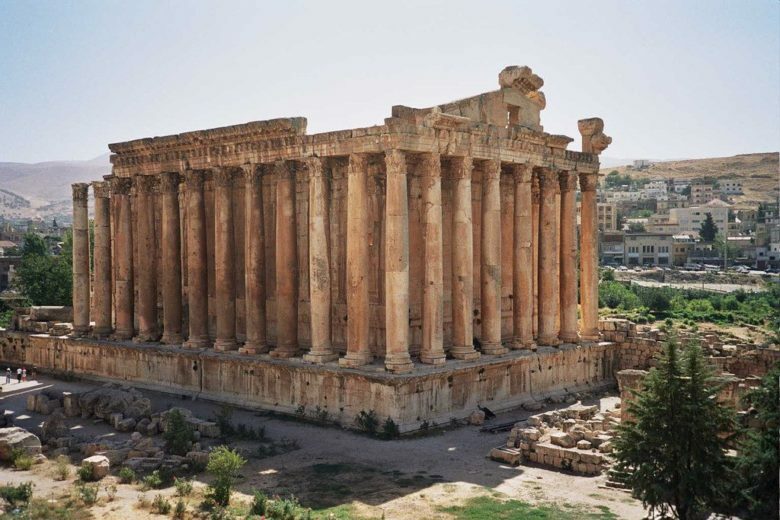 Located in the modern city of Baalbek, Lebanon, the Temple of Bacchus is one of the Arab world’s most well-known World Heritage sites. The 8-column-wide, and 15-column deep temple is believed to have been dedicated to the Roman god of wine, Bacchus-with grapes and vines adorning the main entrance. The Roman ruin is also one of the most well-preserved temples in the world, more so than even the Parthenon in Athens. 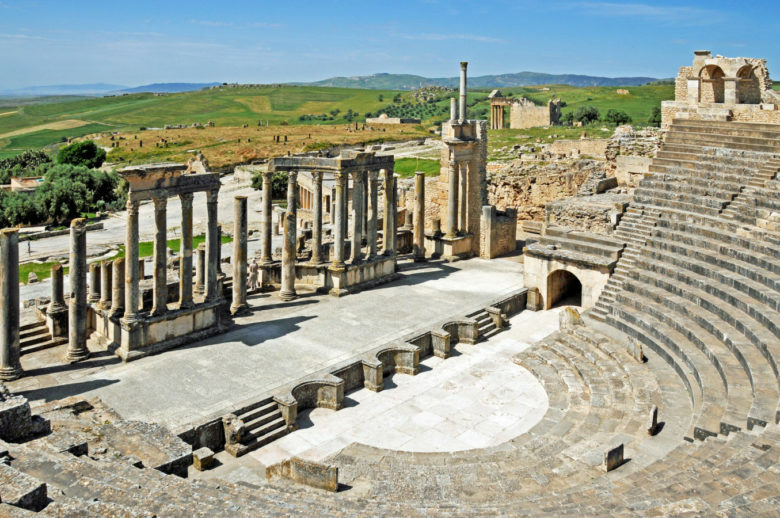 Also known for having stood the test of time, the Roman-Berber town of Dougga (a small town in northern Tunisia, in the middle of the countryside) about 5 kilometres away from the city of Teboursouk. Thanks to its remote location, the site- with its mausoleum, theatre overlooking the green countryside, and a number of other ancient temples- has remained well preserved. Located between the Sahara and Marrakesh, in the province of Ouzarzate, Aït Ben Haddou is one of Morocco’s lesser known gems. 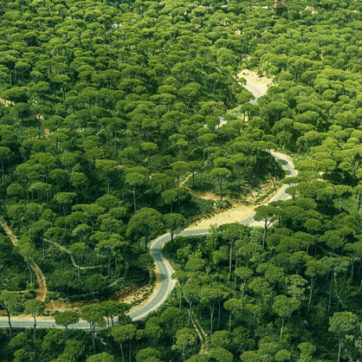 The archaeological site is an ancient ksar, which literally translates to castle. 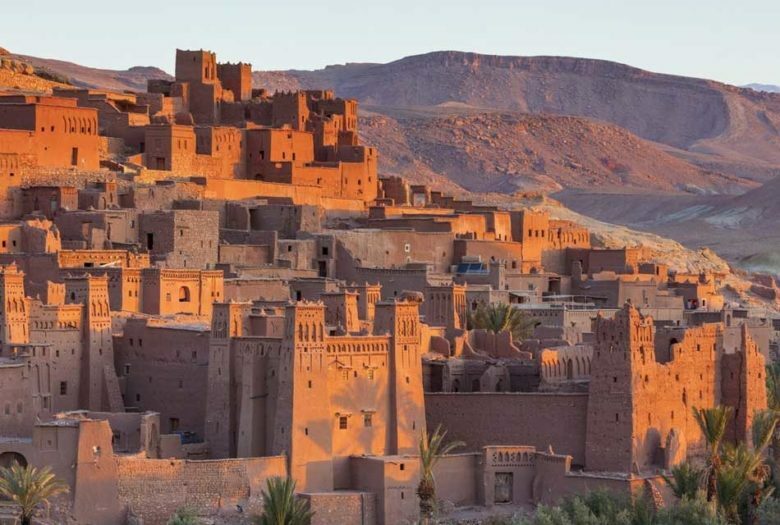 The ksar is essentially a collective of buildings surrounded by large walls made of traditional clays. Mostly known for its architecture, the building embodies the spirit of pre-Saharan southern Moroccan construction. 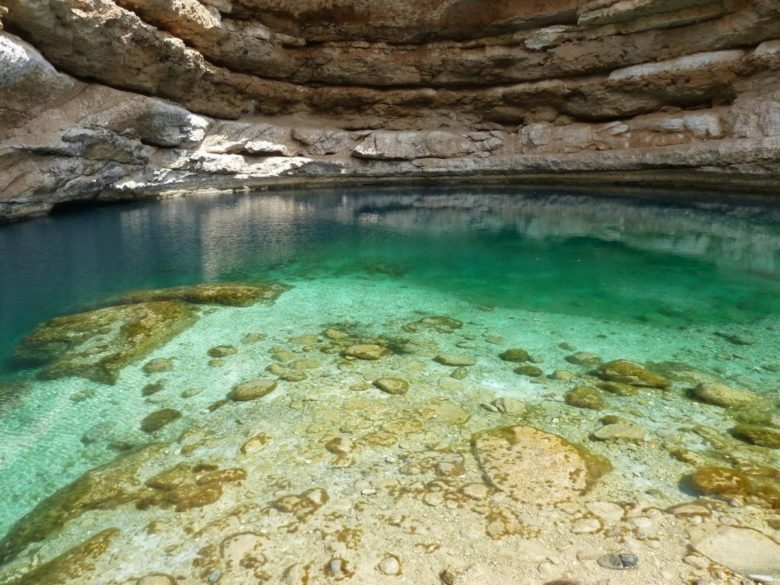 Although it’s not an ancient archaeological site, Bimmah Sinkhole is a must-see in Oman. Located only an hour away from the nation’s capital, and on the way to the famed Wadi Shab, the 40-meter-wide and 20-meter-deep sinkhole is perhaps one of the most beautiful in the world. Plus, legend has it that the hole was created by a meteorite, hence its Arabic name ‘Hawaiyat Najm’, which literally translates to ‘Falling Star’. Known for its carved mountains, the archaeological site of Al Ula, is one of Saudi Arabia’s largest (and possibly one of the world’s largest) as much of it still remains undiscovered). The site dates back all the way to first century BC, as it was the second most important trading cities within the Nabataean Kingdom, right after Petra. 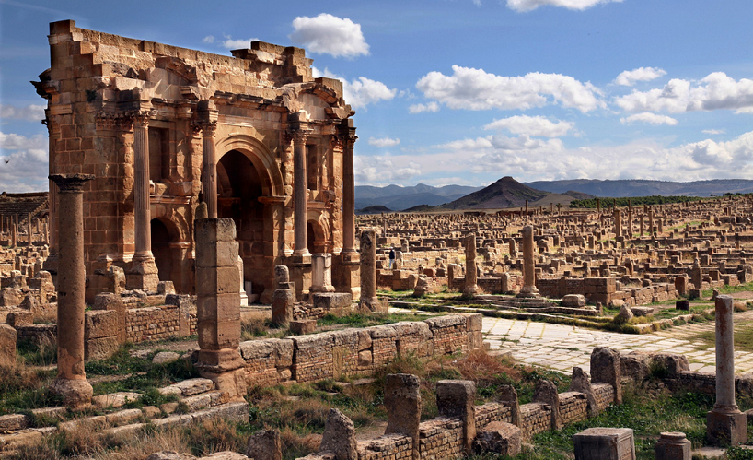 Once a Roman military colony, Timgad “illustrates Roman urban planning at its height” according to UNESCO. The city was built by emperor Trajan in 2nd century A.D. to house his army. 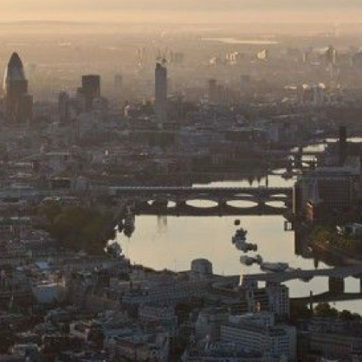 Its most impressive characteristic is its grid plan, as it is in fact the same urban planning plan that we still use today in most major cities. And despite being destroyed by Berbers in the 7th century, the ruins are still considered well preserved, boasting a number of bath houses, a library, and an open-air theatre.